Andrew Ozaki, from KETV Omaha, wrote an interesting article on the constantly changing commercial drone landscape. 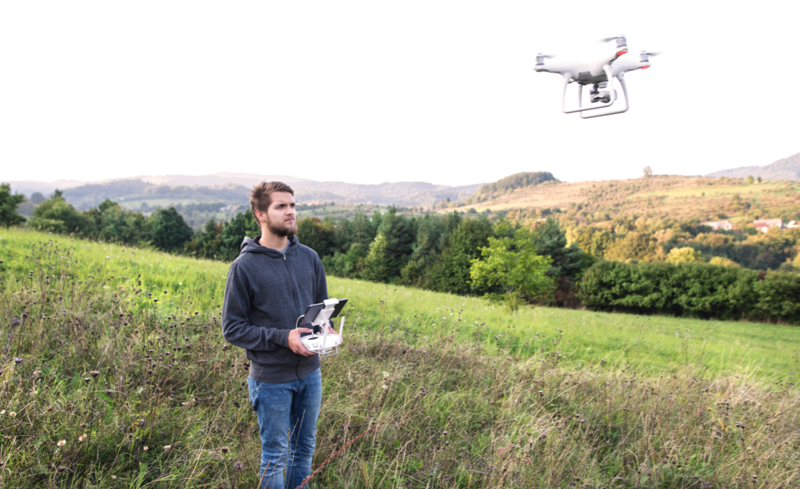 Historically, if you ran a commercial drone business you were running a major risk. Now, this is changing. In Nebraska, the FAA issued a 333 exemption to Jase Robak and his company Midwest UAV Imaging. Which according to Mr. Robak is the first Section 333 issued in Nebraska. Waite runs the Drone Lab at UNL and said the FAA has started granting permits for different industries, like film making, real estate and now commercial photography. “There are at least 2,000 permit applications waiting,” Waite said. The drone must fly under 400 feet and carry under 55 pounds. It can’t fly at night and within line of sight, and no closer than 500 feet to people or objects that have given prior agreement to be photographed. The biggest hurdle is having a manned aircraft pilot license. More information can be found here: http://knowbeforeyoufly.org/ and here: https://www.faa.gov/uas/legislative_programs/section_333/.